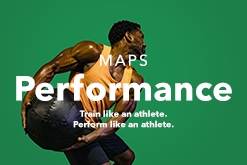 MAPS Starter was designed specifically for the beginner who has little to no experience with resistance training or who hasn’t trained consistently for a few years. 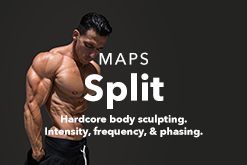 Designed to increase strength, build muscle and improve overall health, stability and mobility, it comes with a full workout breakdown that tells you exactly what to do for your workouts throughout an entire 9 week period. It also includes videos where we demonstrate each exercise in detail. 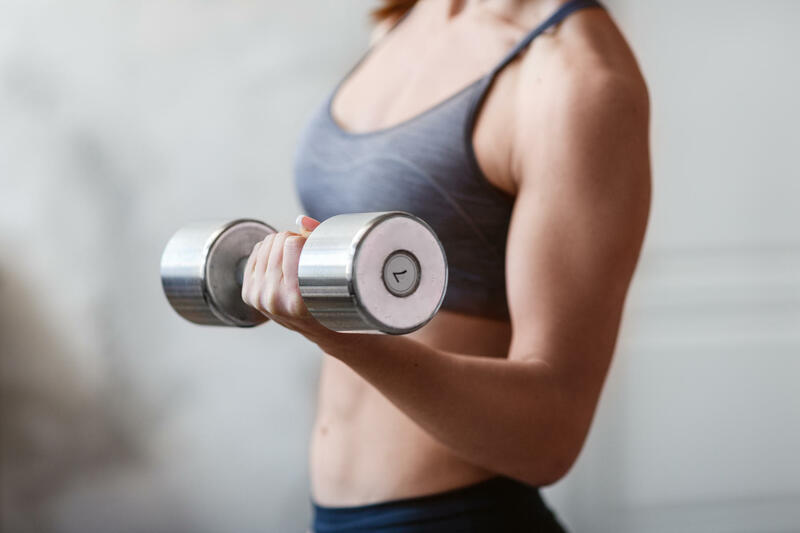 All you need is a pair of dumbbells (adjustable ones are preferable) and a physioball. Video demos of all the exercises, demonstrated by professionals. 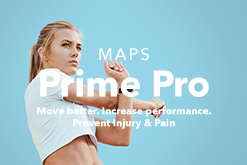 WHY DID WE CREATE MAPS STARTER? 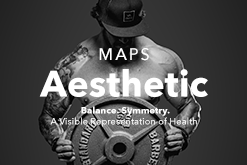 We wanted to create a MAPS program that was the perfect place for literally anyone to start on their resistance training journey. 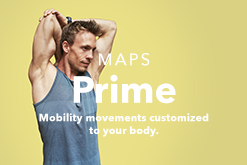 If it's been years since you've worked out consistently, it can be hard to get back into it. 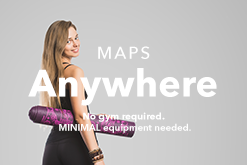 MAPS Starter is a great program to start with an organized, proven method so that you don't waste your time or effort. 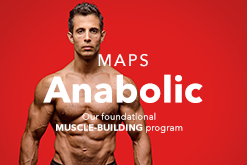 All of the exercise programming you need so you know exactly what to do, and how to do it. 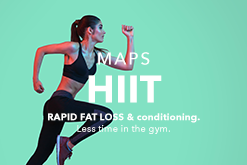 Leading to real results.